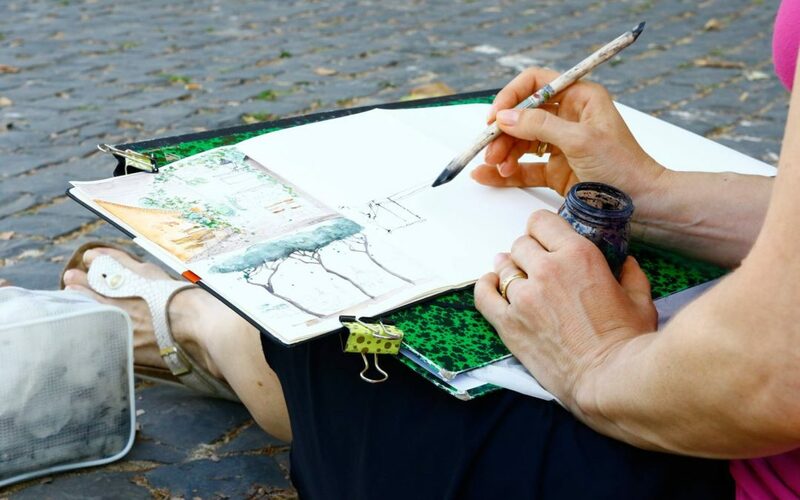 Join the Urban Sketching symposium in Porto in July! The whole Urban Sketching world is counting the hours left to the subscription time op this Saturday at 15:00 GMT for the next international symposium : The 9th International Urban Sketchers Symposium will be held in Porto, Portugal, July 18-21, 2018. Sketchers of all levels, experience, and backgrounds are welcome. In my quest for creativity stimulation I can’t leave out this event! What is the Symposium? It is the “Creativity-Mecca of the Universe” !!! 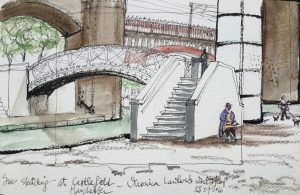 A quick information for those who don’t know the Urban Sketchers yet: “We are an all-volunteer nonprofit dedicated to fostering a global community of artists who practice on-location drawing. I think these events are the “Creativity-Mecca of the Universe” so get your art supply tools polished and go over there if you have the possibility. Try new ways of seeing and try new ways of putting it on paper!